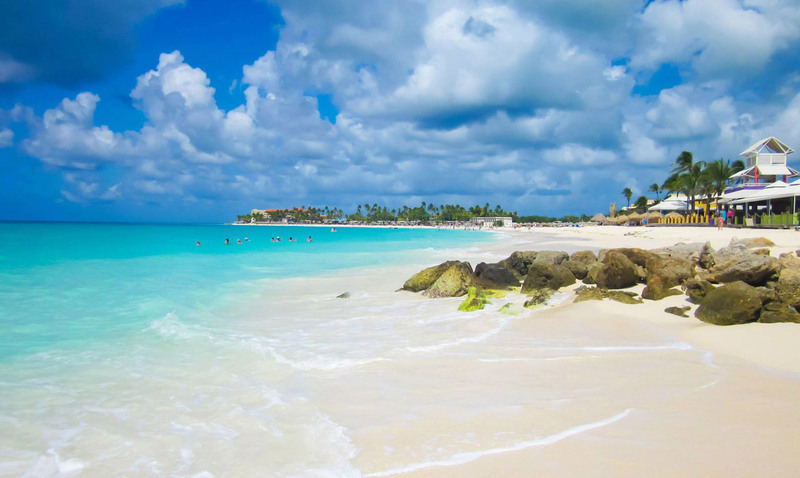 Aruba is home to some of the most stunning beaches in the Caribbean. White sandy beaches and bright blue waters line the coast of Aruba, making it the perfect destination for a tropical getaway. The tiny island, just off the coast of Venezuela, is famous for their unforgettable beaches and incredible weather. 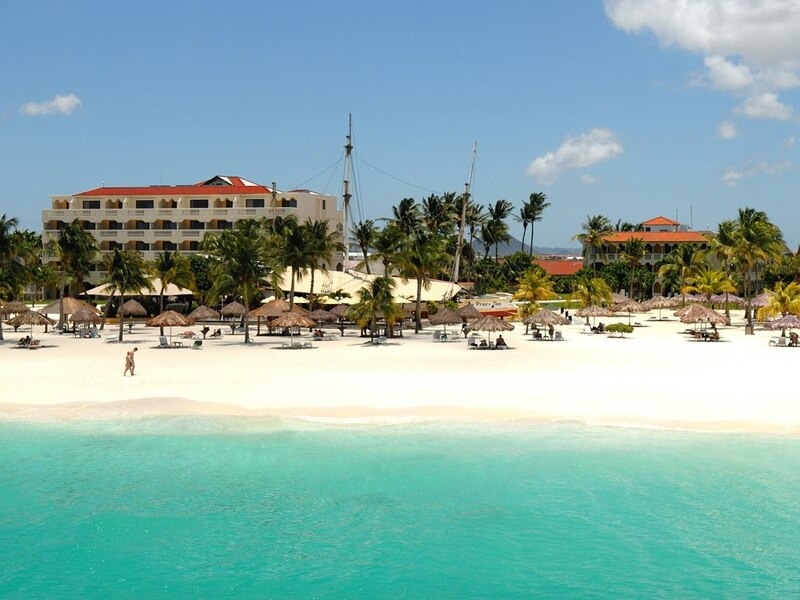 It is usually always dry and sunny in Aruba with temperatures around the mid 80s, every day of the year. In fact, the island rarely sees a rainy day because it sits just below the hurricane belt. There is a seven-mile strip located on the west coast of Aruba that is packed with 5-star resorts. The capital city is Oranjestad and it sits on the south and west coasts of the island. 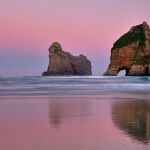 It is known for its miles of breathtaking beaches and has been recognized as having the best beaches in the world. 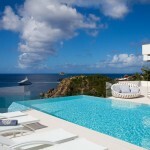 They have plenty of amazing resorts and it is the best spot to go snorkeling and scuba diving. The gorgeous beaches are not only a great place to relax, but they are also a great place to enjoy some fun water activities. 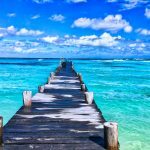 The clear blue water is the ideal place to go snorkeling and scuba diving but you can also go surfing, tubing, waterskiing, swimming and parasailing too. A lot of the resorts offer these activities or know where to go for the best experience. The locals of Aruba are very friendly and are happy to answer any questions that tourists have. The island is only a total of 70 square miles and is different than most Caribbean islands because of the terrific dry and sunny weather. 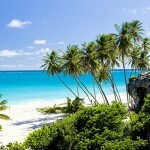 Every day is absolutely beautiful in Aruba and there is always something to do, especially on the gorgeous beaches. Feature image courtesy of holidayrentalsbooking.com.